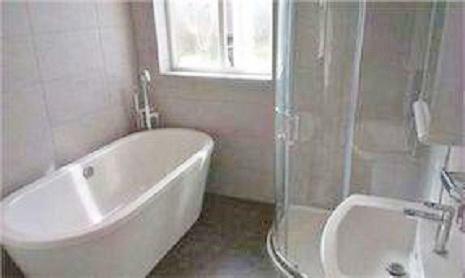 Bathroom Fitters in Sale, M33 2RU. Covering Sale and all surrounding areas. 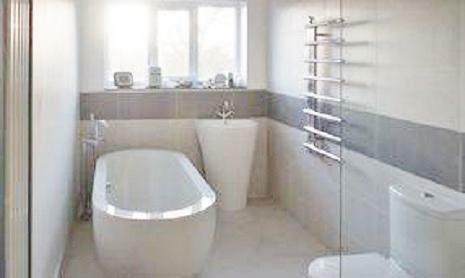 Trafford Bathrooms Ltd is a well established, trustworthy and reliable bathroom fitting company with over 10 years' experience. We are based in Sale and cover all areas within 50 miles. 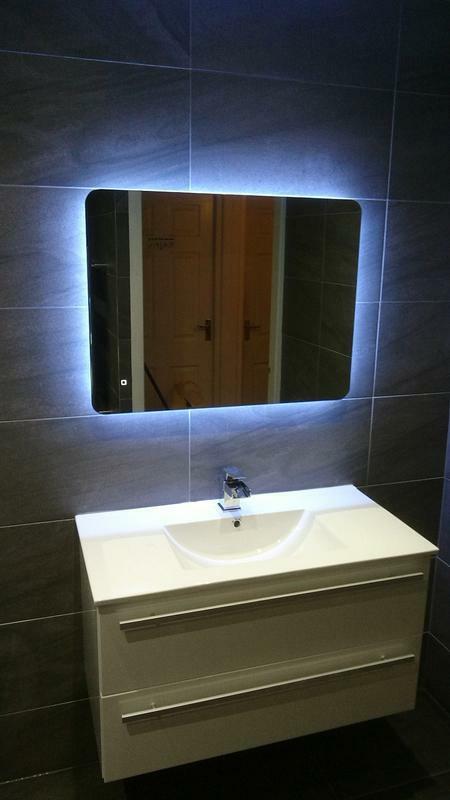 At Trafford Bathrooms Ltd we are focused on providing a quality service with the highest levels of customer satisfaction & we will do everything we can to meet your expectations. With a variety of offerings to choose from, we're sure you'll be happy working with us. We give free, non-obligatory quotes and estimates. Visit our website for more information on how we can help and contact us today to discuss your requirements or for free friendly, professional and helpful advice. 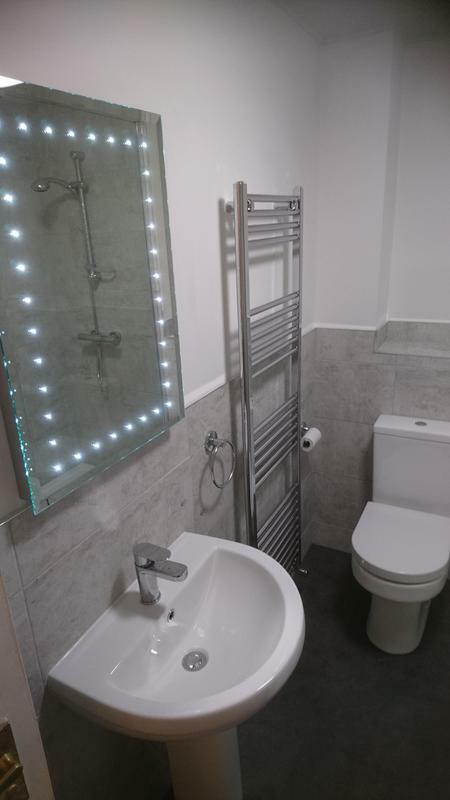 "Trafford bathrooms did a complete bathroom floor to ceiling Brendon did an excellent job he incounted a couple of problems but he got around , would recommend." "Brendan was a delight. Super helpful and full of ideas to help realise our vision of our bathroom remodel. 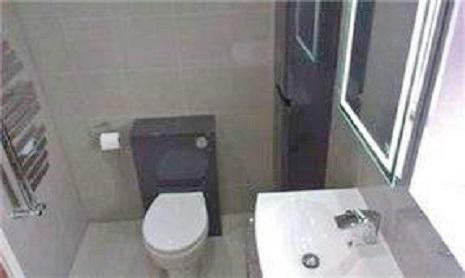 We had a knock-through of our small toilet into the main bathroom. 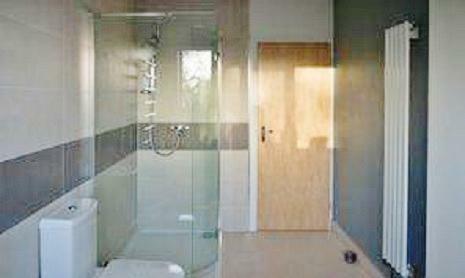 We had an integrated bath, a vanity unit sink and free standing corner entry shower. We ordered most things online and Brendan helped recommend quality and affordable products. Felt really at ease with him in our house and he was good for a chat. We have already recommended him to friends." 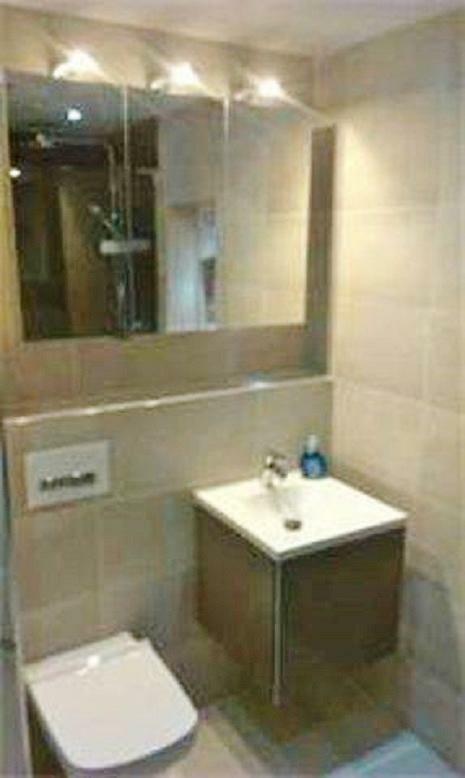 "Total Refit of Bathroom including lowering of ceiling and new Flooring. Absolutely brilliant trades man could not ask for better. 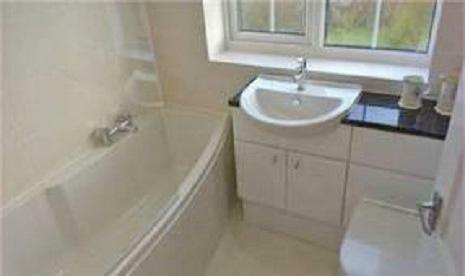 Professional Superb attention to detail , Tidy and fitted bathroom to a very high standard and he clearly cared about delivering a good job. Will definitely use again." 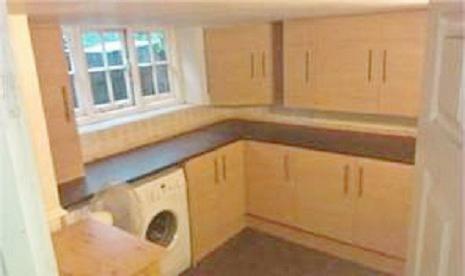 "Brendan is a skilled tradesman, helpful, friendly and trustworthy. 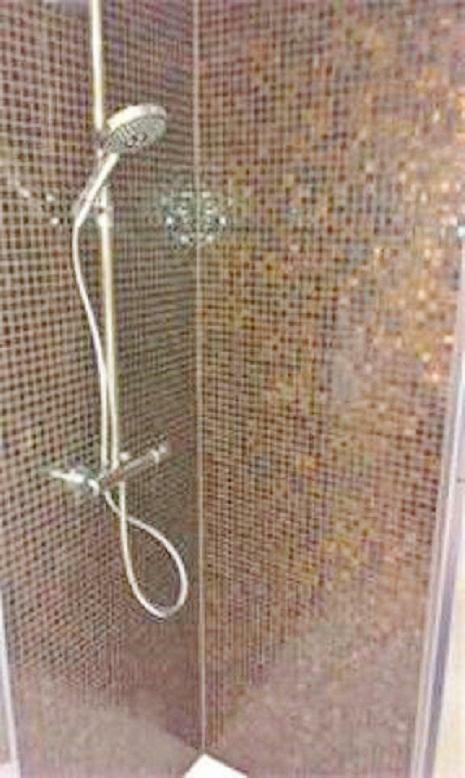 He recently carried out a complete re-fit of my bathroom, including taking away all the old tiles, bath tub, etc. 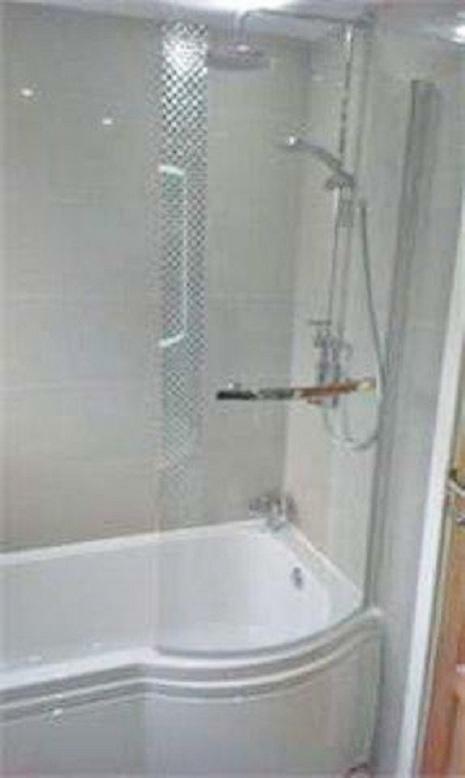 I am pleased with his work and my new bathroom looks impressive. The price he charged was fair."